Back 9 USA has some amazing looking head covers. I had the opportunity to try them out for a few weeks and could not have been happier with them. Many head cover get beat up from getting thrown around. The Back Nine covers still look like I just took them out of the package. 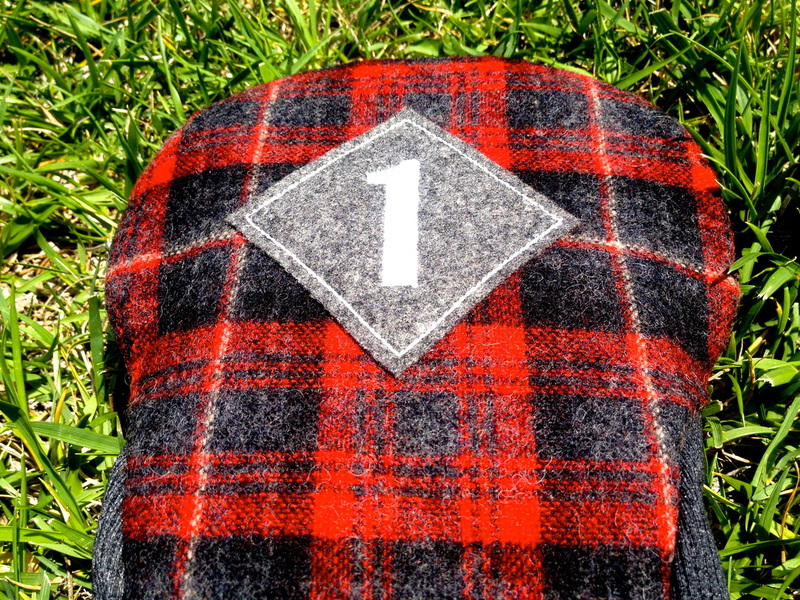 The Driver cover I received is called the Heritage Plaid Wool R/G. This cover is made out of a soft wool with extra padding on the top to protect the club head. 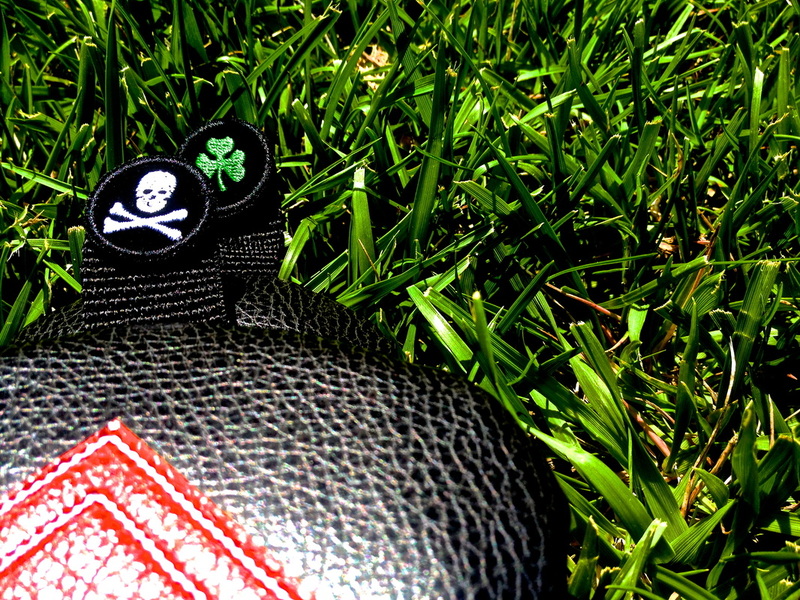 The design goes great with the black of both the fairway wood and hybrid covers. The plaid is not over the top and brings a little color to my bag. Also, the stitching on the numbering diamond looks great. 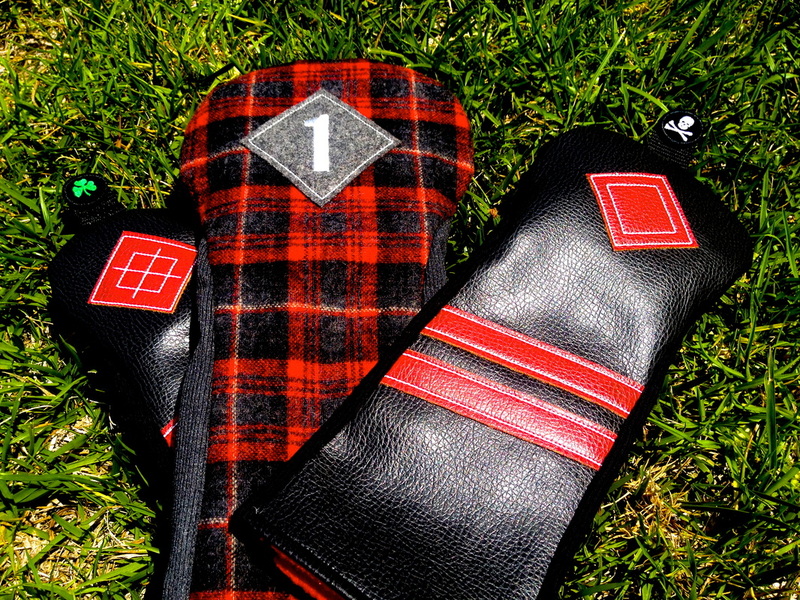 The fairway wood and hybrid are both from the Varsity Stripe Black/Red style. The covers come with cool interchangeable number tags/ball markers. I do not know if the small interchangeable tabs are made to be ball markers but they work great anyway. This is something new I have yet to see a head cover company do. 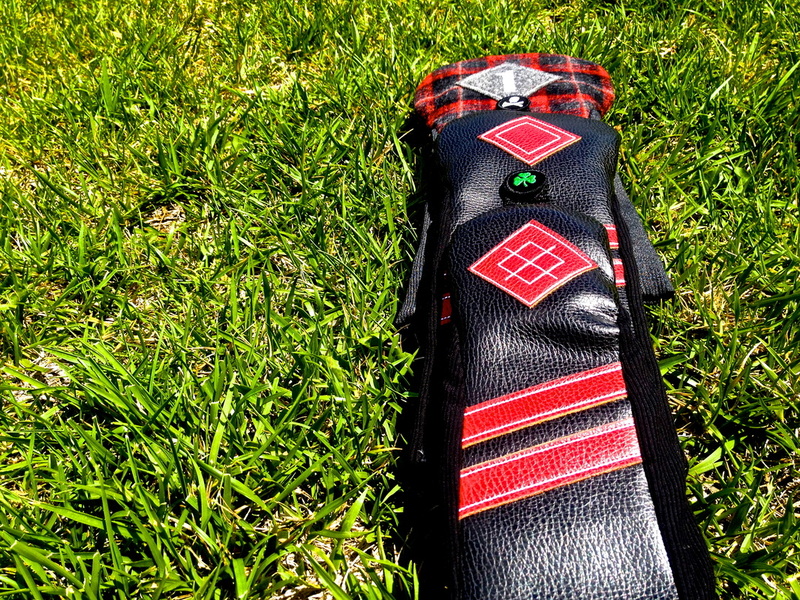 The Varsity Strip Black/Red covers are made of a leather fabric with stretchy material on the sides that work perfect for your hybrid and fairway wood. They both have the extra padding to protect the club head and detailed stitching on the stripes and diamond designs. Some covers are really hard to put on and take off. You have to spend a lot of time trying to stretch the small side over that big club head. This is not the case with the Back Nine head covers. The colors work perfect in corroboration with the design of each head cover and you will not be disappointed after opening a package from Back Nine USA. Back Nine USA is a golf company that specializes in golf club head covers. They also offer different styles of apparel and accessories. Check out their store for more details. The company has been around for about 3 years now. They have been striving to make the best possible products ever since. 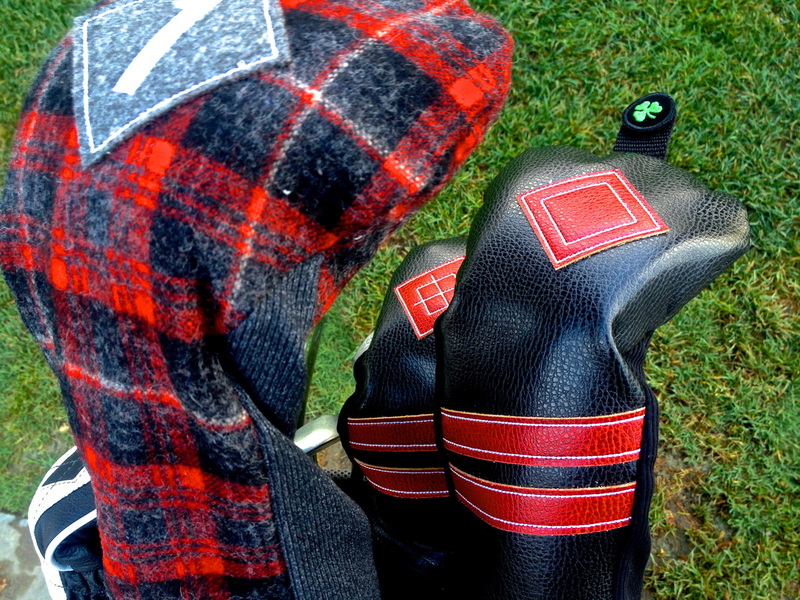 Overall, I really enjoyed using the Back Nine Head Covers. I would recommend these to anyone who is looking to buy quality head covers for a low price. The brand has a good style and they are only getting better from here. 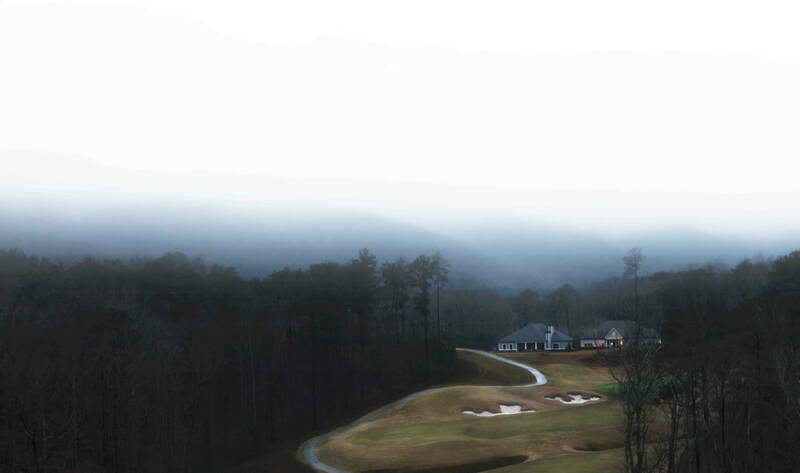 This wont be the last time you hear about Back Nine USA. 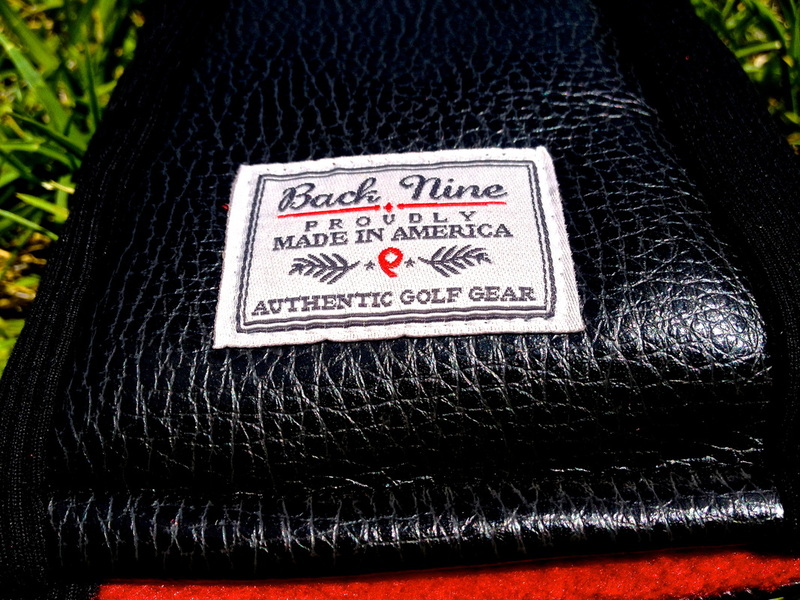 You can find the Back Nine Head Covers on the Back 9 USA website. Click Here to check it out.